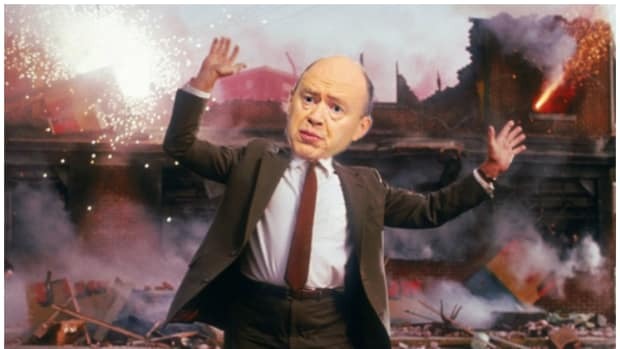 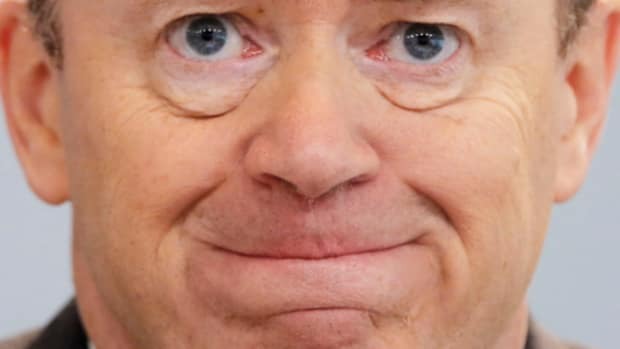 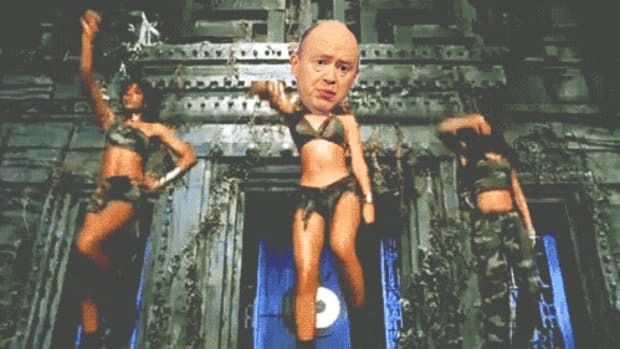 If John Cryan thought Angela Merkel was gonna be his frau in shining armor he&apos;d ought to think again! 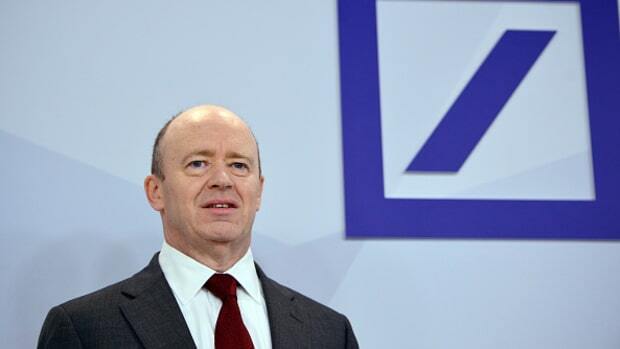 Aides to German Chancellor Angela Merkel have told lawmakers the state wouldn&apos;t take a stake in Deutsche Bank AG if it were to issue new stock to shore up its thin capital cushion, one person who attended the briefing said. 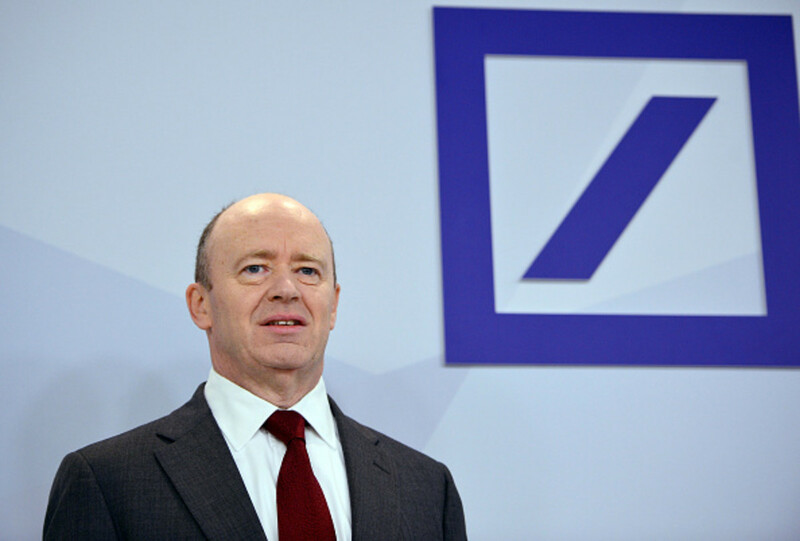 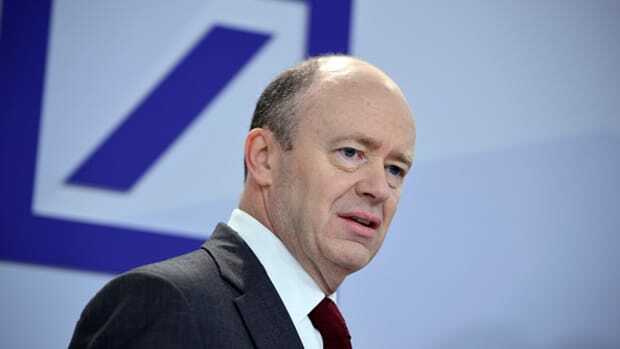 The fact that Berlin appears to have ruled out any aid for the embattled lender as both unnecessary and politically unfeasible could put Deutsche Bank under renewed pressure as it works to stabilize its share price and stay out of the news while negotiating an acceptable settlement in a U.S. misconduct investigation.